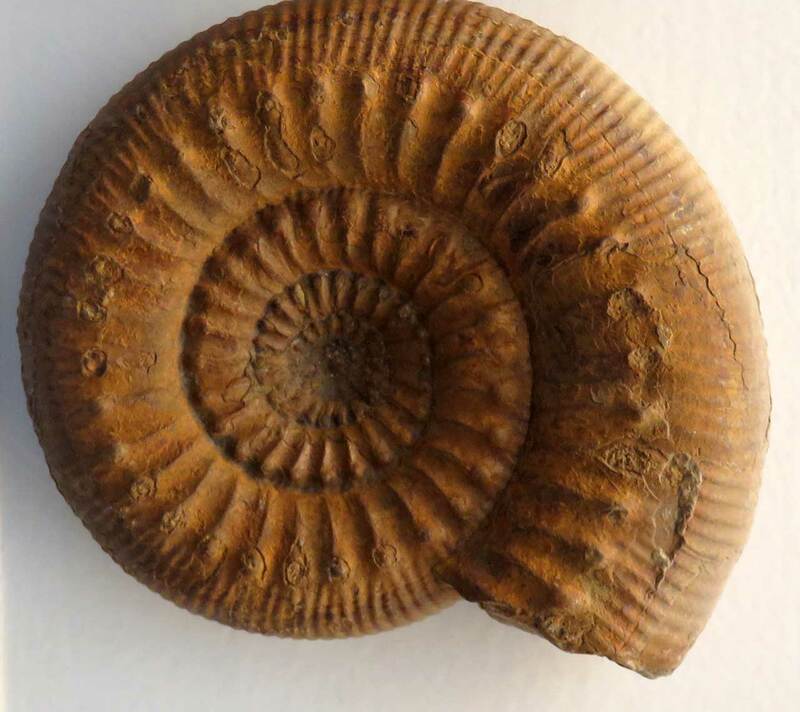 The Stephanoceras humphriesianum (J. de C. Sowerby) ammonite fossil is pictured above from the Middle Jurassic Period (174-164 million years ago). Found in Middle Inferior Oolite, Dundry Glos England. On display at the British Natural History Museum London as of August 2016.